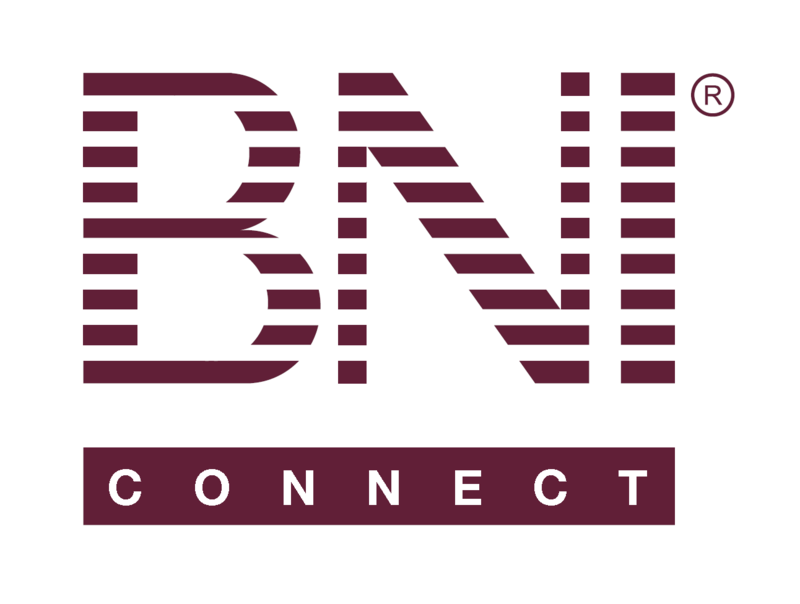 TYFB – BNI Connect & BNI University Support - How Can We Help You? Members should see TYFB that has been posted thanking them. Otherwise they don't know if they have been thanked. I agree! I was about to send a request in for this change to the system. Its an important part of our process!